Sheikha Latifa bint Mohammed bin Rashid Al-Maktoum said that she was fleeing the emirate due to illtreatment and restrictions imposed by her family. Beirut: Human Rights Watch on Saturday urged Dubai authorities to reveal the whereabouts of a princess and daughter of the ruler, saying her case could constitute "enforced disappearance". 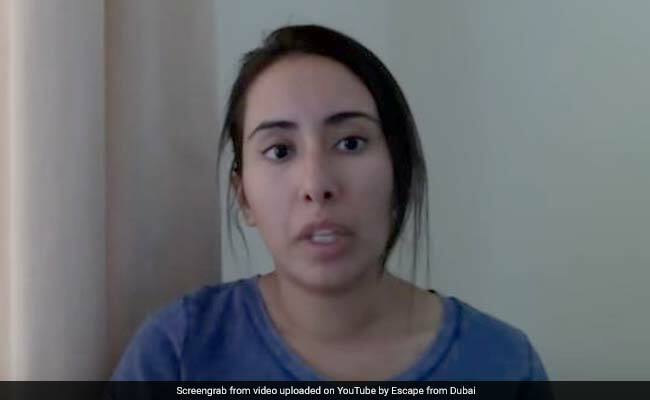 In a March video, 32-year-old Sheikha Latifa bint Mohammed bin Rashid Al-Maktoum announced she was fleeing the emirate because of mistreatment and restrictions imposed by her family. 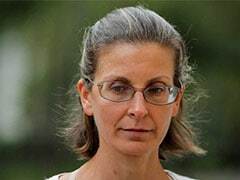 She said she was the daughter of Dubai ruler Mohammed bin Rashed Al-Maktoum and an Algerian mother, Horriya Ahmed, and that she had tried to escape in previous years. But the following month a source close to the Dubai government said the runaway princess had been returned to the emirate. "What I can confirm is they took her and she was brought back," the anonymous source told AFP by phone on April 17. In a statement on Saturday HRW said Dubai authorities must "reveal" her whereabouts and "clarify her legal status". "Failure to disclose the whereabouts and status of the princess could qualify as an enforced disappearance, given the evidence suggesting that she was last seen as UAE authorities were detaining her," the US-based rights group said. It cited a witness saying authorities in the United Arab Emirates had "intercepted Sheikha Latifa on March 4, 2018, as she tried to flee by sea to a third country, and returned her to the UAE". "Sheikha Latifa, who told friends that she wished to flee restrictions imposed by her family, has not been seen or heard from for two months," it said. That raised "serious concerns about her safety and well-being, two friends said," HRW added. "UAE authorities should immediately reveal the whereabouts of Sheikha Latifa, confirm her status, and allow her contact with the outside world," said Sarah Leah Whitson, HRW's Middle East director on Saturday. "If she is detained she needs to be given the rights all detainees should have, including being taken before an independent judge." Latifa's cause has been taken up by a UK-based group called Detained in Dubai. The group said Latifa tried to flee Dubai by ship, but the vessel was intercepted on March 4 less than 80 kilometres (50 miles) off the coast of India. It said a Finnish woman and friend of the princess was among foreigners on board. The source close to the Dubai government said last month that the Finnish woman and two French men, one with dual US citizenship, participated in the escape attempt and were wanted in Dubai on previous charges. 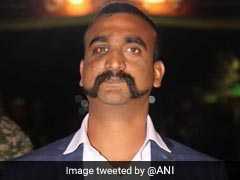 "It is a domestic issue that transformed into a soap opera that transformed into a rampaging scheme to tarnish the reputation of Dubai and Sheikh Mohammed," the source said.